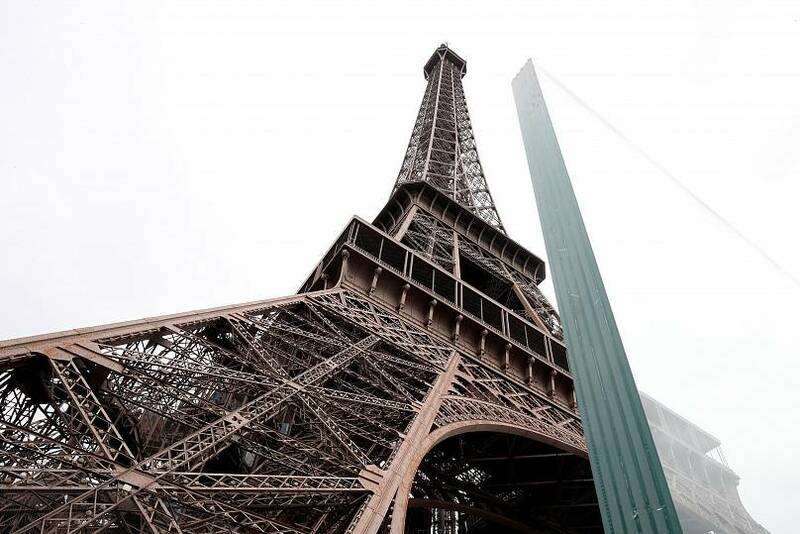 Paris is erecting bulletproof walls and metal fences around the Eiffel Tower in a move aimed at protecting the famous monument from terrorist attacks. Glass walls measuring 6.5 centimetres thick and metal railings will replace temporary barriers placed around the tower in June 2016. Bollards will also be positioned on the main roads surrounding the landmark to protect it against potential truck attacks. The security measures, erected as part of a €35 million project, seek to reassure visitors following high-profile terror attacks in recent years. The 324-metre-tall Eiffel Tower attracts some seven million tourists a year. 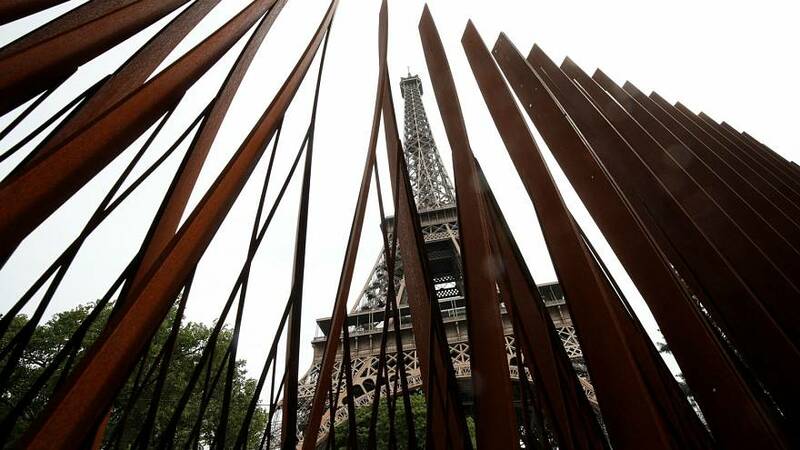 The majority of the changes are set to be completed ahead of France’s Bastille Day celebrations on July 14, which traditionally includes a large firework display at the monument.